When you are in need of S80 parts for your Volvo, it is important to know where to turn. You can always rely on eEuroparts.com to provide you with the greatest selection of quality S80 parts possible. When the S80 was introduced by Volvo in 1998, the company already had a solid reputation as a manufacturer that could be relied on to produce safe and comfortable vehicles. 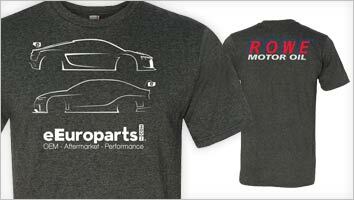 By this time, the company had also become known for manufacturing high-performance vehicles. The S80 was actually somewhat unique in a number of regards. This was the first time in many years that an in-line 6-cylinder vehicle would be installed transversely in a Volvo vehicle. 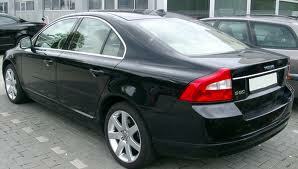 As was the case with all other vehicles produced by Volvo, the S80 was also designed to be extremely safe. All of the prior passive safety innovations that had been rolled out by Volvo were included in the new S80. A quiet interior and top-notch audio and video equipment were also included in the Volvo S80. In addition, buyers could also choose an optional GPS navigation system. The S80 also included a variety of other options, such as a refrigerator that could keep your beverages icy cold while you were in transit. The S80 was also the first vehicle from Volvo's new generation of cars to feature oversized tail lamps and a more curvaceous design. As a result, the S80 could be instantly recognized when on the road. No matter what type of S80 parts that you may need, you can find them here.